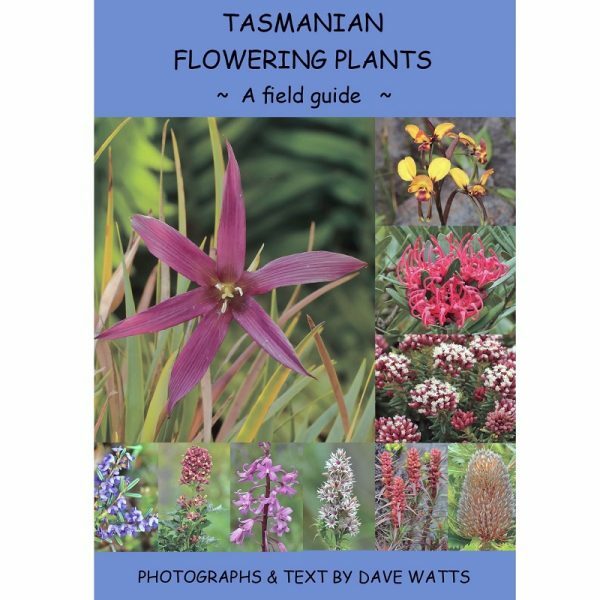 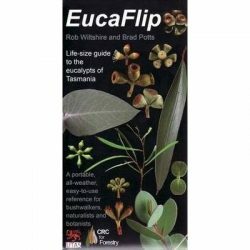 Tasmanian Flowering Plants takes a fresh look at over 300 species of Tasmania’s exquisite flowering plants. 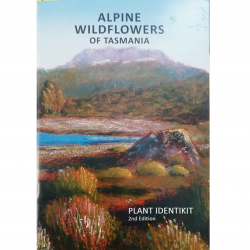 The full colour portraits together with a thoroughly sound and descriptive text provide a visual feast for the avid plant hunter. 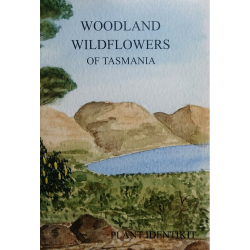 Researched with meticulous care, many of these intimate images have been produced solely for this guide and are seen here for the first time.